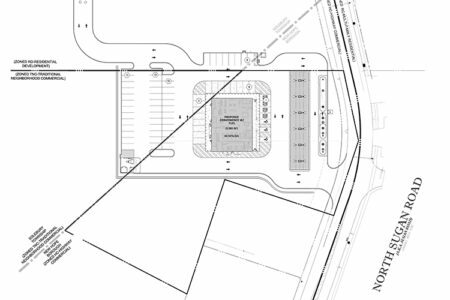 PENDING FINAL APPROVALS – An approximate 10-acre project located at the traffic-controlled intersection of Route 202 and Fisher Place, Bridgewater, Somerset County, NJ. 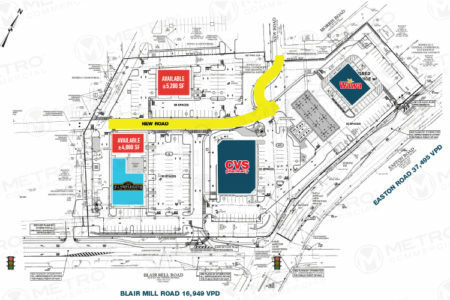 CVS & WAWA NOW OPEN; PJ WHELIHAN’S COMING EARLY 2020 – An approximate 7.6-acre project located at the traffic-controlled intersection of Route 611 and Blair Mill Road, Horsham Township, Montgomery County, PA. 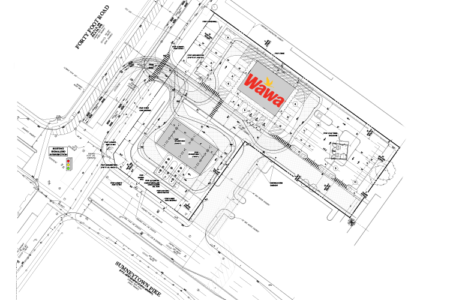 FULLY APPROVED – GROUND BREAKING FALL 2018: An approximate 5.7-acre project located at the traffic-controlled intersection of Oakland Avenue or PA – 286, Indiana, Indiana County, PA.
NOW OPEN – Wawa convenience w/ fuel – Tractor Supply Co. under development review. 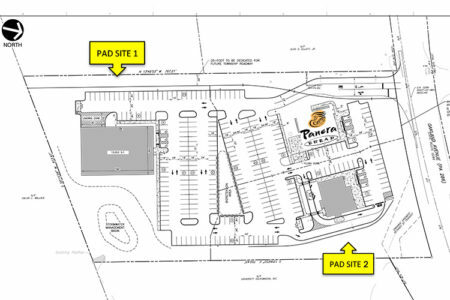 One Additional Pad Site AVAILABLE FOR LEASE! 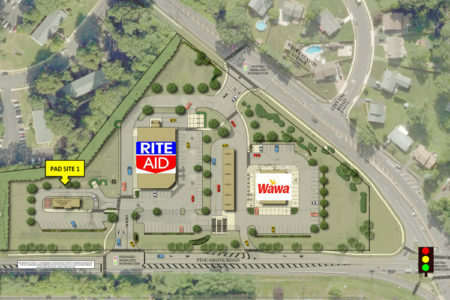 An approximate 11-acre site located at the traffic-controlled intersection of Route 263 and Meyer Way, Jamison, Bucks County, PA. 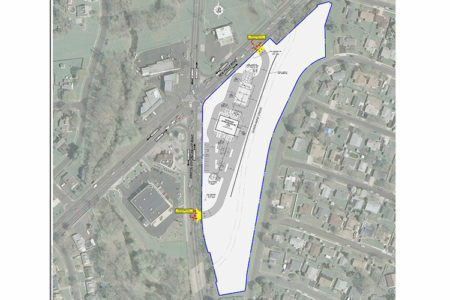 UNDER REVIEW FOR APPROVALS – An approximate 3-acre Wawa re-development project located at the traffic-controlled intersection of Sumneytown Pike and Forty Foot Road, Kulpsville, PA.
An approximate 5,585 square foot convenience store and six-fuel pump facility with 50 parking spaces will occupy the project. 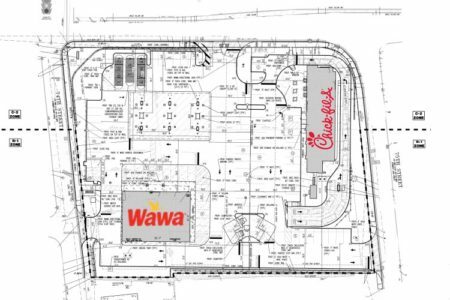 WAWA UNDER CONSTRUCTION – An approximate 12-acre project located at the intersection of West Trenton Avenue and Route 13, Falls Township, Bucks County, PA.
Join a high volume Giant Supermarket and Autozone, situated next to the redeveloped Pennsbury Plaza . 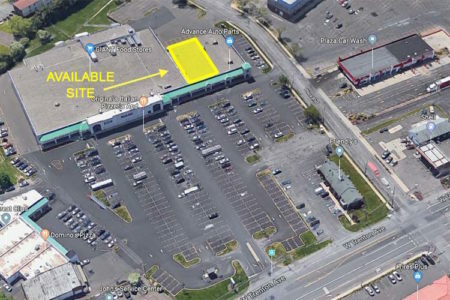 UNDER REVIEW FOR LAND APPROVAL – An approximate 5,585 square foot convenience store with fueling facility; 69 parking spaces and 6 fuel station canopy. FULLY APPROVED – GROUND BREAKING FALL 2018: An approximate 2.25-acre project located at the traffic-controlled intersection of Tonnelle Avenue and 74th Street, with right in right out access Northbound Tonnelle Avenue as well as full movement driveway from both 74th and 75th Street.